The territory of living in a how for a number of years often leaves you watching the ever-changing environment around your home. From new neighbors to buildings, sidewalks to highways… this fast pace world can be hard to get away from. 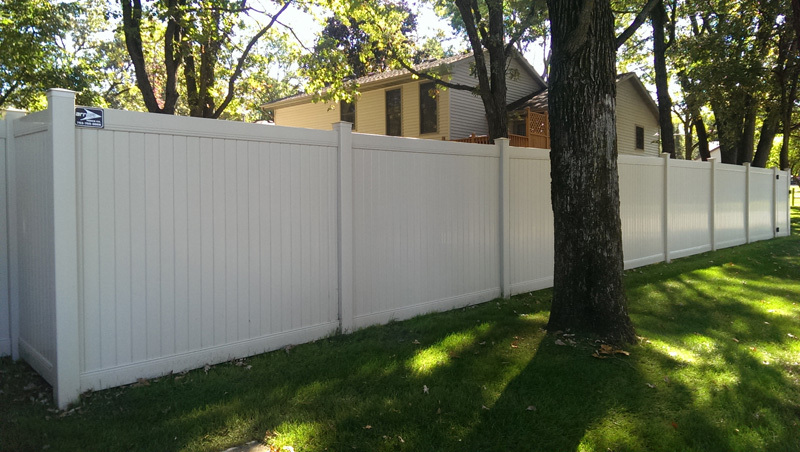 When searching for ways to bring more peace and privacy to your home, consider installing a privacy fence. It may not be able to bring back the open fields or tall trees, but it will block noise, keep trespassers and the spotlight out. Our everyday lives are becoming more convenient and consequently welcomingly more transparent. However, there is one place that many would like to keep private, and that is our home. Nothing keeps your land private quite like a sturdy privacy fence built by qualified fencing contractors. Thinking about a new addition? Let Arrow Fence help you select and install the perfect privacy fence addition for your home and family. Cedar Wood Privacy Fence – There is a certain type of natural beauty radiating from a cedar wood privacy fence. It is a beautiful feature in itself and when solidly constructed it functions amazingly. 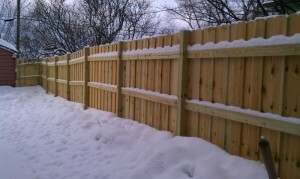 Our Minnesota Fencing Contractors can custom create your dream cedar privacy fence and install it to perfection. Vinyl Privacy Fence – For those who would love the privacy but not the maintenance of a cedar privacy fence; a Vinyl Privacy Fence may be your ticket. Some benefits include many colors to choose from and just a hose off required from time to time. A Vinyl Privacy fence offers a great alternative for those who enjoy ‘Maintenance Free’ living. Take privacy a step further and add Automatic Gate Controls. 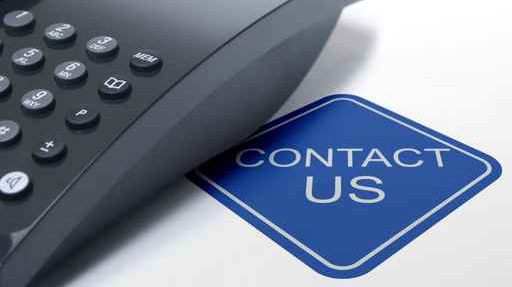 This way you have comfort and security extending outside your home. Outdoor living in privacy and protection can allow children a large area to play, dogs more exercise and you may also find yourself outside more often because of this new addition. 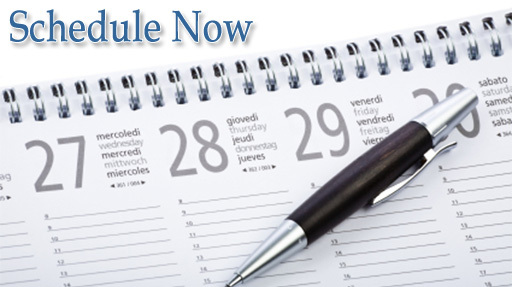 Call us during office hours for a free estimate or fill out our online form anytime for a quick response.